Daisy believes the mind body practice of Pilates uniquely allows a person access to their body’s natural balance. With a strong foundation in anatomy and biomechanics, Daisy will energetically and mindfully lead you through a dynamic Pilates session. Originally from Ann Arbor Michigan, Daisy was a competitive figure skater. Eventually her passion for the visual arts took precedent and she attended Oberlin College majoring in Video and Performance Art. In 2008, a broken foot lead her to Pilates and she hasn’t stopped since. With Pilates Daisy found she was able to be fully present in her body for the first time. This was a gift she wanted to give to others. Daisy received her Mat and equipment certification from the Kane School of Core Integration New York City. Always in the pursuit of knowledge, Daisy has started her GYROTONIC® and GYROKINESIS® certifications. 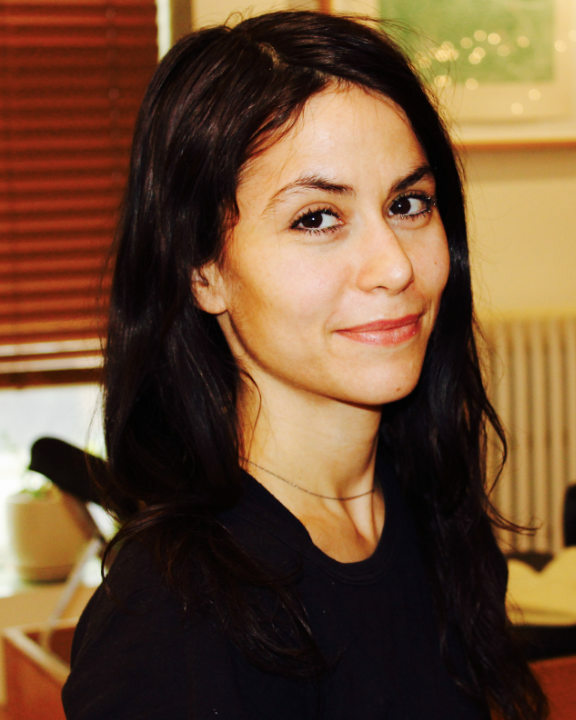 She also recently completed a workshop with Blossom Leilani Crawford and is certified in Prenatal Pilates.